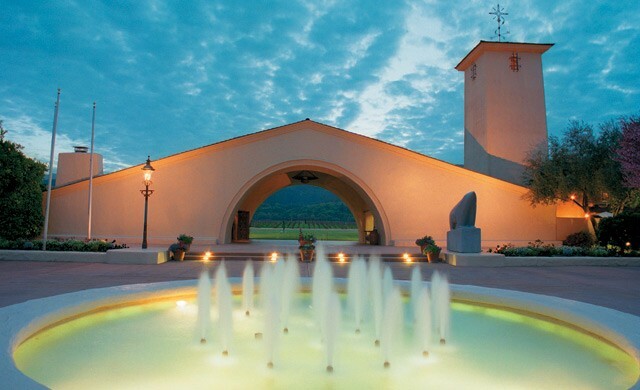 Press Release: OAKVILLE, NAPA VALLEY, CALIFORNIA (March 20, 2019) – Perhaps the most prized vineyard designation in American winemaking is Napa Valley’s “To Kalon” (Greek for “the highest beauty’), created by pioneering winemaker H.W. Crabb in the late 19th century. But the owner of part of the original To Kalon estate says Constellation Brands and its Robert Mondavi Corporation fraudulently obtained a trademark of To Kalon and have for years deceptively marketed it.